So let's continue getting through the scans I have and show thanks for the loads of great cardboard I have received recently. Today we talk about a trade I knocked out with Julie over at A Cracked Bat. Julie is a more recent blogger, so I bit of a rookie. If I remember, she was nominated for a 2014 Bip Award, but didn't win. 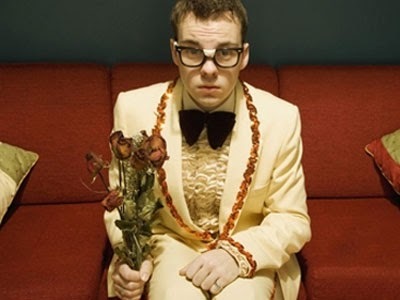 But you won my heart. I cannot recall what I sent to Julie, besides a load of Kellogg's cards. But I am certain it was nothing compared to the load of rectangles that came back. A great amount of bunting were in the envelope. 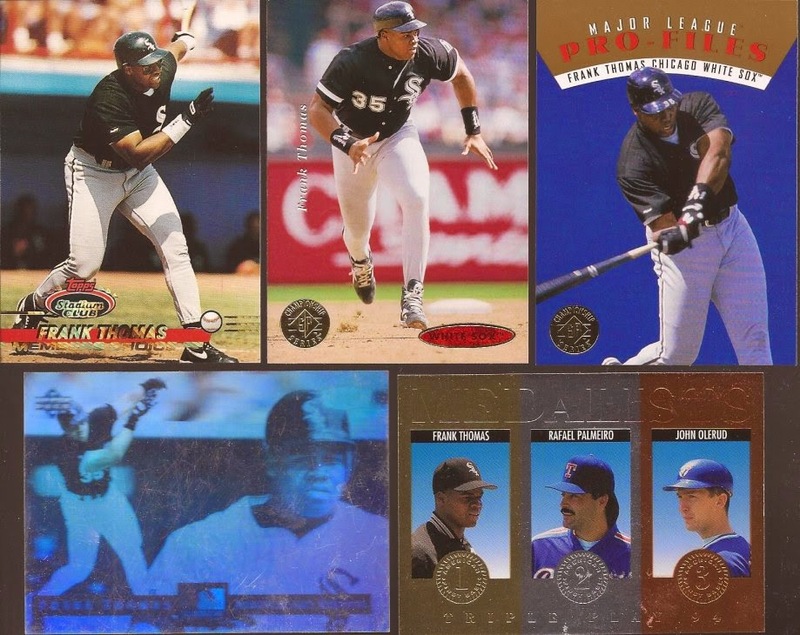 Those late 90's/early 2000's are always lacking in my collection, whether in the Sox box or in any of the binders. Speaking of the Sox box... Look at all those boys in black. I do not recall that Studio design of Harris in the lower left. Must be near the end of the brand. Love the Geri curl on Ivan in the upper left. 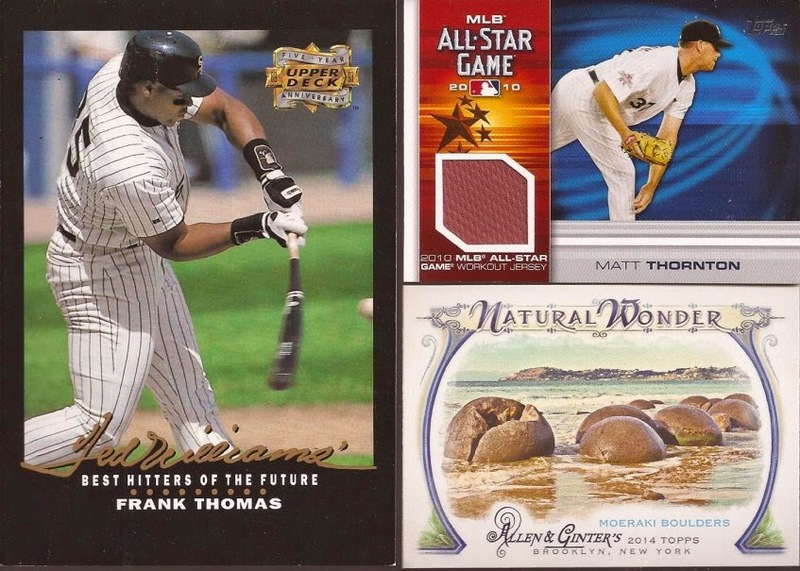 I have no plans, nor desire to try and start a player collection of Frank Thomas. I am sure he's gotta be well over 2k in cards out there, if not more. But I like adding him to the Sox box. The Medalists in the lowe right is an interesting card design. The Hometown Heroes card reminds me I need to build a needs list to complete that set, though it's really low priority. 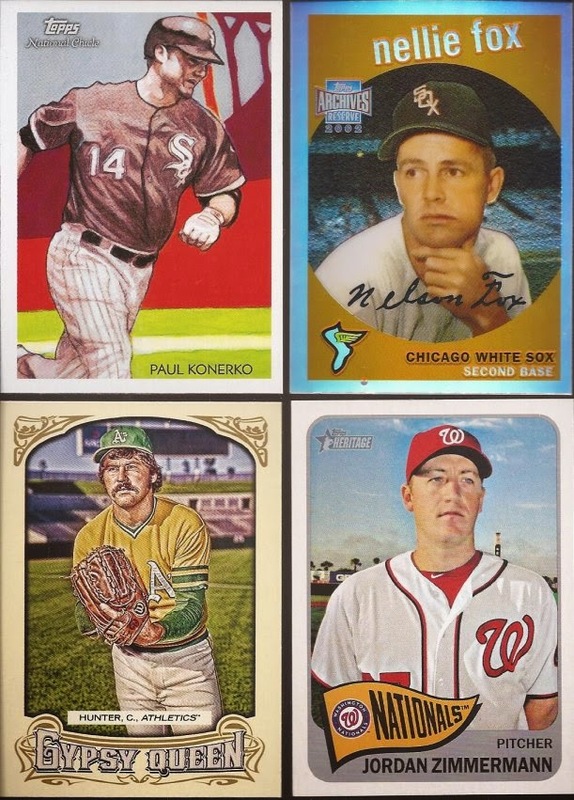 I love that Panini brought back Classics, but I wish is was a pack set and not the higher end it was. Julie sent a couple Sox from the set, but I have to check if there are more out there. And how about that miscut Bowman??? Mighty tasty! The cards just kept coming from Julie. Two binder additions on the top and two SPs on the bottom. Miiiiiinnnnniiiissssss!!!! I forgot to work on the 2014 A&G mini sets. I liked Man's Best Friend over these stupid cats, but I still have to finish the set. At least card cats don't make me sneeze or my eyes water. 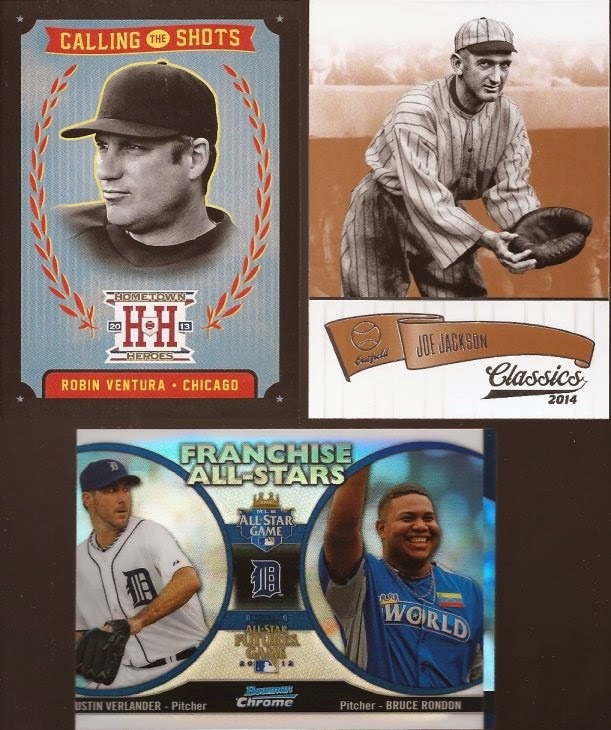 Lastly, how about a big Big Hurt, from UD's 5th anniversary set. 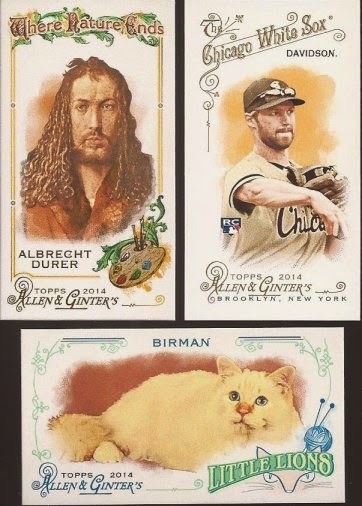 More Ginter insets, but the regular sized cards. And a lovely relic from the 2010 All Star uniforms. 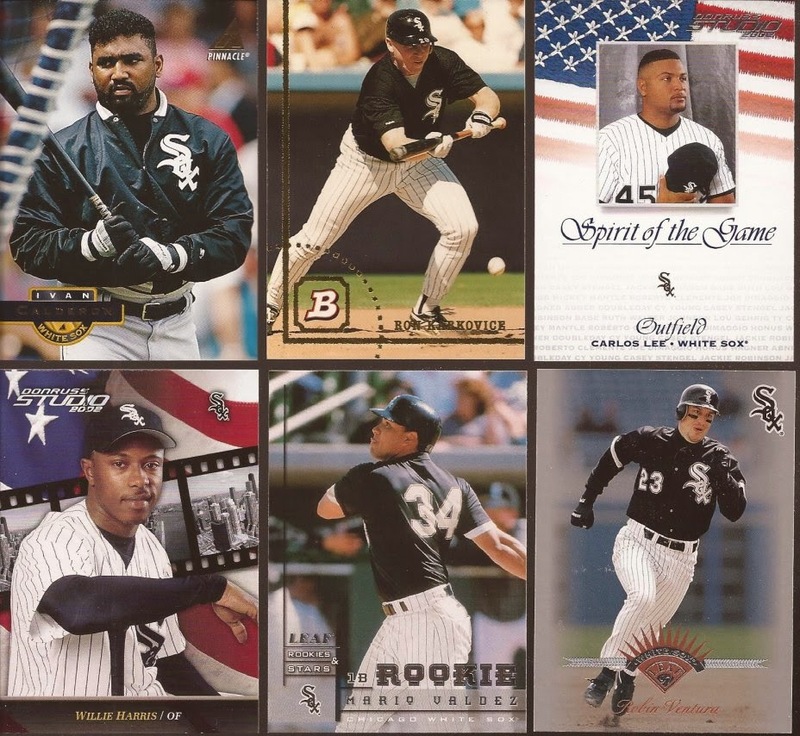 Sox had only Thornton and Paulie on the team that year. Frank in a t-shirt, the summer classic known as the All Star game, and that Natural Wonder image. Thinking warm yet? That Gypsy Queen Hunter is awesome! Great cards from Julie ! and Thomas has probably something like 10 000 cards out there...see it as a challenge ! I'm with you on Classics. I really wanted to open some of that, but the price is just way too high. How sweet Jeff! I'd offer you a stale beer, but it doesn't get old at my house. It was fun picking cards for you, and I loved the cereal cards you sent! The miscut Bowman belonged to my collecting pal. I knew you'd want that card. Modern day miscuts are a bit uncommon. I'm still saving those Southside boys for you.